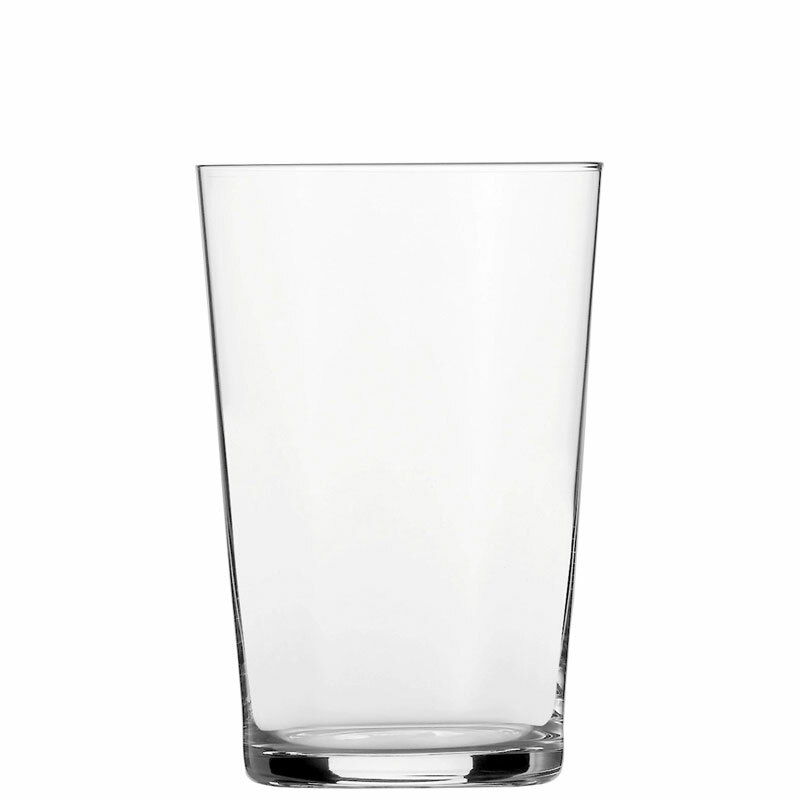 These three Soft Drink Glasses have similarly conical taper, with distinctively slim walls and thinner bases. The smallest Tumbler is ideal for espresso macchiato and other beverages. The medium Tumbler is predestined for soft drinks such as freshly squeezed fruit juices and non-alcoholic cocktails like the Lemon Squash, the Spring Fever or the Babylove, and naturally also for water. The largest Tumbler is great for Highballs, Fizzes or Negroni.